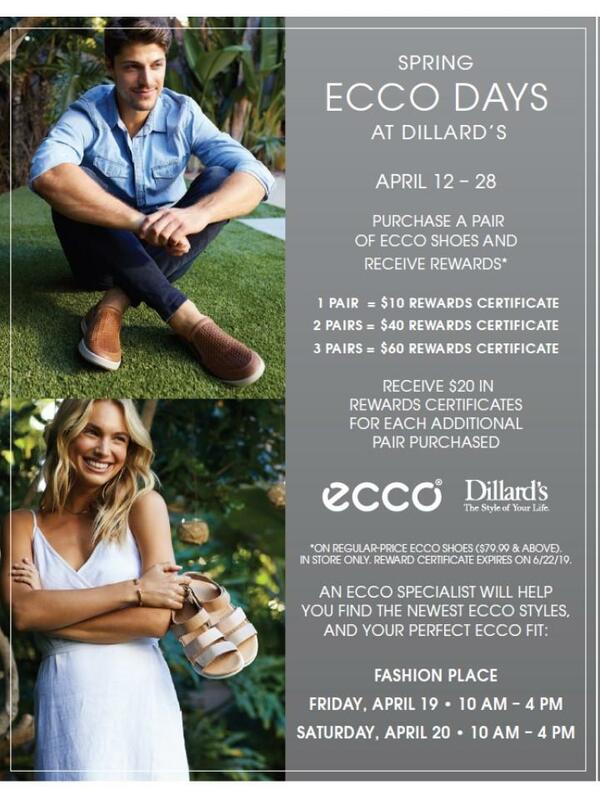 Receive a $10 Rewards Certificate with a purchase of a pair of regular-price ECCO Women's or Men's shoes. 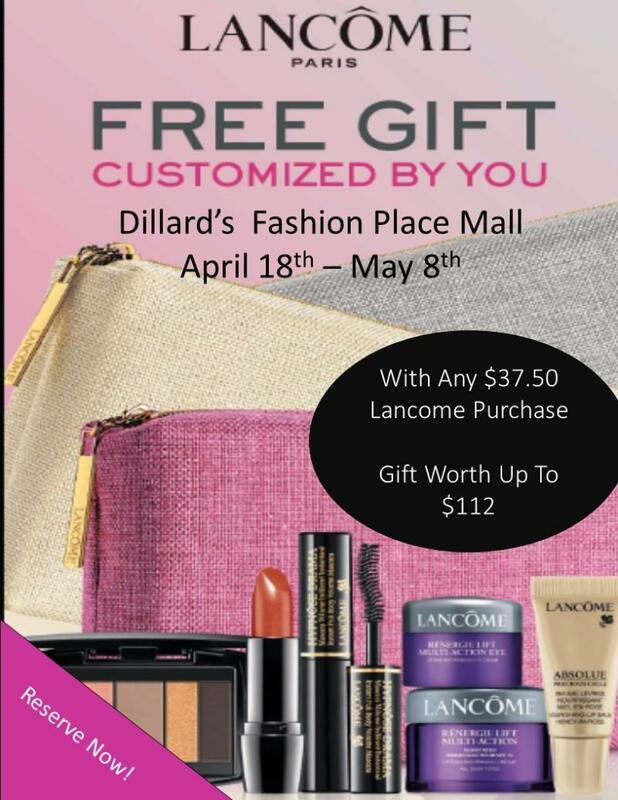 $40 Rewards Certificate with a purchase of two or more regular-price pairs. Earn $20 for each additional regular-price pair. No limit.